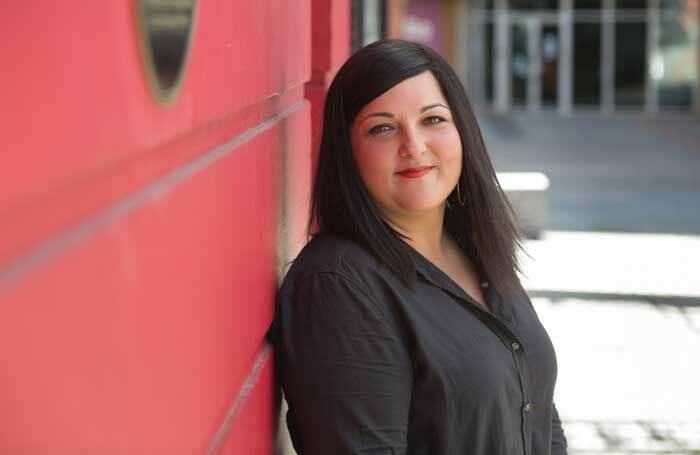 Nadia Fall has been appointed artistic director of Theatre Royal Stratford East. The appointment marks the first time the theatre, which is known for its work with black and minority ethnic artists, has had a BAME artistic director. Speaking to The Stage, Fall said she wanted the east London venue to become a “destination theatre”, staging reinvigorated classics, new work and revivals of plays by living writers. She will replace Kerry Michael as artistic director, who leaves TRSE at the end of 2017 after 12 years . A director and playwright, Fall has worked extensively at the National Theatre, directing shows including Chewing Gum Dreams, Our Country’s Good and Home – which she also wrote. Fall has also worked recently with London’s Hampstead Theatre and Bush Theatre, where she is currently directing Taylor Mac’s Hir. She said taking on the job at TRSE was “absolutely surreal”. “It is such an incredibly beautiful building that is steeped in a very meaningful history for theatre, with [the work created by] Joan Littlewood and [a reputation for] making work that is political and popular at the same time. I think that’s the holy grail. I am absolutely chuffed and incredibly excited to get stuck in,” she said. Fall added that, as an Asian woman in theatre, running a major London venue was a noteworthy step. In terms of the work she hopes to stage, Fall said she was already interested in three areas – classical plays, but reinvigorated “with real panache and cast in a really cool way”, new work that reflects London and current politics, and revivals of plays by living writers. “I think there’s a huge gap in the market for brilliant work by leading living playwrights that often gets made and then you don’t see it again for another 20 years.